Philo not right for you at this time? 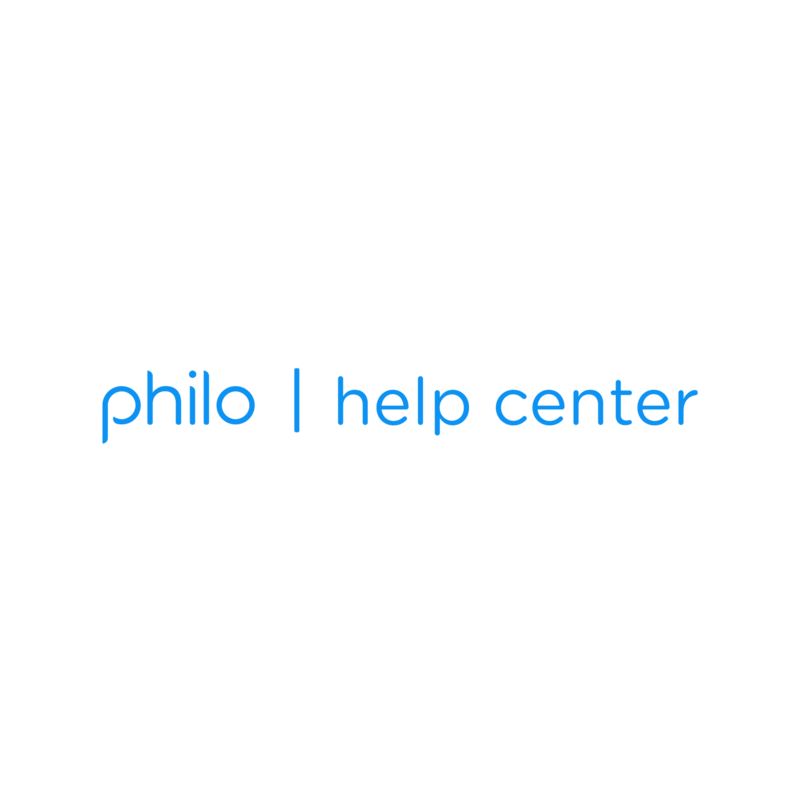 If you've been using Philo exclusively on your Fire TV, no action is required – your account will expire naturally. If you subscribed on a different device, you can cancel by visiting your Account page online and clicking Cancel my account at the bottom of the page.